So, to combat this, I thought I would compile a range of equipment that I believe to be great for beginners and anyone wishing to record on a budget. A DAW is short for Digital Audio Workstation. To put it simply, it is the software you use to record and mix your music. There is a wide variety of different DAW’s out there, and each producer has their preference for a multitude of various reasons and depending on what they require. My advice is to start simple. If you’re new to music production, software like Pro Tools, Logic and Ableton can seem extremely daunting. If you’re a Mac user start with GarageBand. It’s free and is very much a simplified version of Logic. If you have a Windows computer, try Audacity. They are both mapped out in a way that it is straightforward to begin recording some tracks you can then transfer this knowledge to more complex DAW’s. I have used many interfaces, and the one I find recommending most to beginners is the Scarlett 2i2. It is a USB audio interface and has everything you need to start recording: two line/mic ports, 48v phantom power (some microphones require this power to operate), can record 192kHz /24-bit sample rate. Overall it’s the perfect compact recording device and comes in at around $160/ £100. Microphones, for me, are the hardest to recommend. It depends so much on a person’s preference and what they want to record. More specifically what sound they want to achieve. 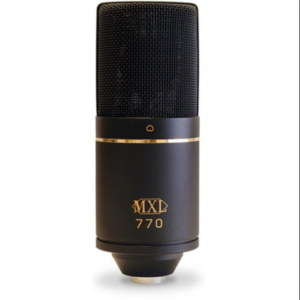 But, if you need a place to start, I recommend the MXL 770. It comes in at around $72 / £90, and I believe to be well worth the money. It’s impressive, to say the least. It’s not perfect, but it certainly can give microphones worth triple the price a run for their money. I hope you find this information helpful and just remember there is no perfect set up. I am always updating my kit and trying out new things. It’s what keeps you creative as a producer. Jen Athan is a composer and producer based in Glasgow. 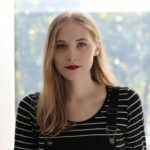 Her work spans many different styles and genres and typically features her love of sampling and experimenting with new sounds. 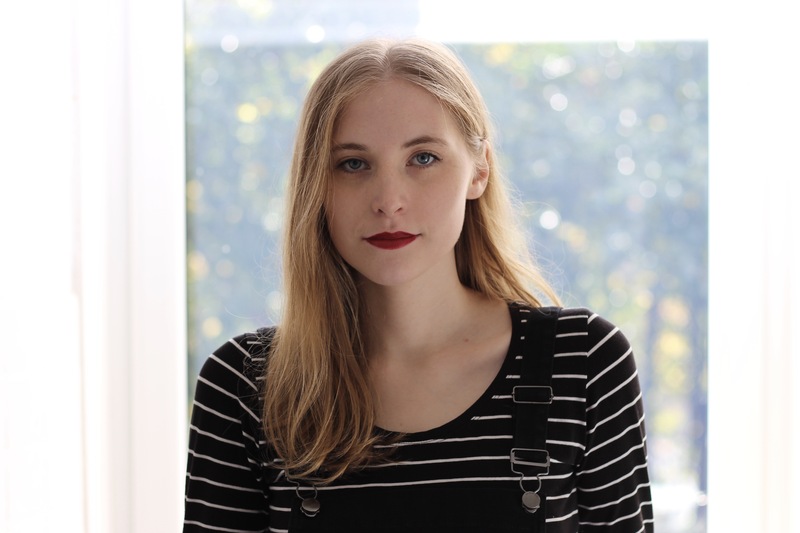 She has written music for theatre shows and short films and enjoys creating music to accompany a narrative.